A data falsification scandal hit Japan’s Kobe Steel in recent weeks. The company admitted widespread falsification of data related to quality control in metals products provided to various customers. Kobe cited a set of copper pipes provided to TEPCO for Fukushima Daiichi as being among of the questionable parts. 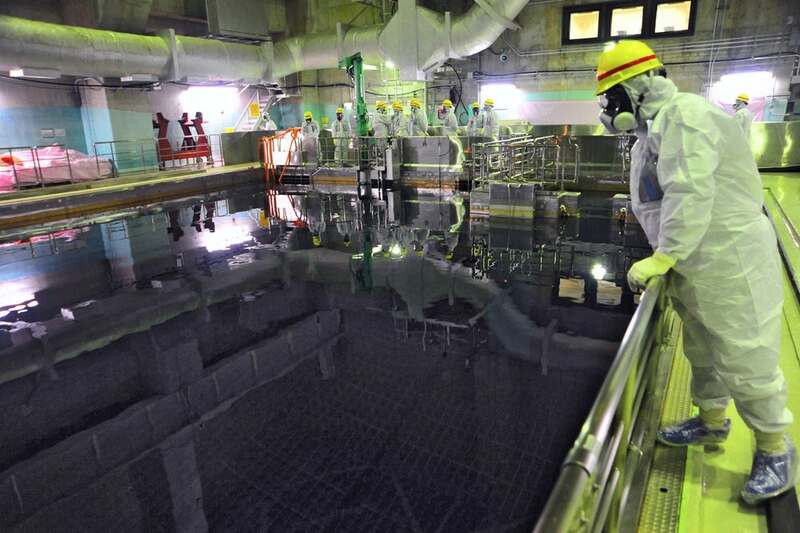 TEPCO claimed the parts were never actually used. Another report cited the non used pipes were actually delivered to Fukushima Daini. 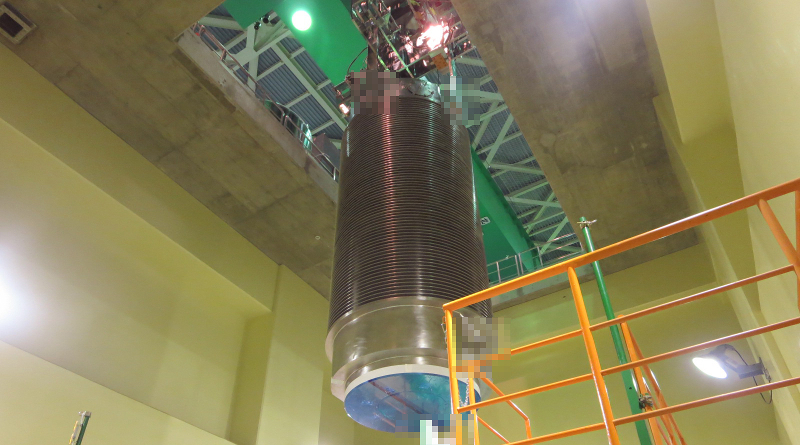 Back in 2013 Kobe Steel provided 19 spent fuel storage casks to Fukushima Daiichi. These were used to remove spent fuel from the common pool and then store it in temporary storage facilities up on the hill at the disaster site. While Kobe hasn’t come out to the press and explicitly admitted these casks were part of the data falsification scandal, the company is now admitting it was commonplace and went back decades. We currently do not know the total number of casks Kobe Steel has provided to Fukushima Daiichi. If these casks potentially have sub standard steel in them or flawed production practices this could be a considerable problem at the disaster site. If the casks are found now or later on to have structural integrity problems that could lead to cracking or leaks. This would be a very serious risk to safety anywhere near the casks. The concept of dry cask fuel storage is inherently dependent on the integrity of the cask to keep anyone nearby safe and to prevent a dangerous deadly high radiation field. We are continuing to look to see how many more casks Kobe Steel may have provided to Fukushima Daiichi before or after the disaster. If even the 19 casks already identified need to be pulled out of storage, brought to the common pool, inspected and potentially replaced, this could significantly delay spent fuel removal from the reactors. Workers and work space related to the spent fuel management are limited. Space in the common pool was expanded in recent years by moving some of the stored fuel in that facility to dry cask storage up on the hill. Requiring that fuel to be brought back to the common pool would cause more storage space to be used. The cask handling area for the common pool is somewhat limited. This area is where each cask would need to be unloaded then inspected in detail to determine any problems with the cask or to facilitate moving the fuel to new storage casks. Kobe Steel’s construction & fabrication company built the radioactive waste incinerator now in operation at Fukushima Daiichi. So far no admission of the incinerator being involved in the scandal has been explicitly admitted. The facility was recently constructed and went online last year. If these products provided to Fukushima Daiichi are found to be involved in the falsification scandal it would create problems for the safety oversight of these systems and potential delays as equipment is inspected and possibly replaced. Other safety related systems could potentially be impacted. As of now we do not have other systems at the site that have been identified as being provided by Kobe Steel but they are a key supplier to the nuclear industry in Japan.